It is a known fact that for however long humans have walked this Earth, there is still a large amount that is left undiscovered. What we fail to see is that there is still much to discover in the paranormal aspect of Earth. 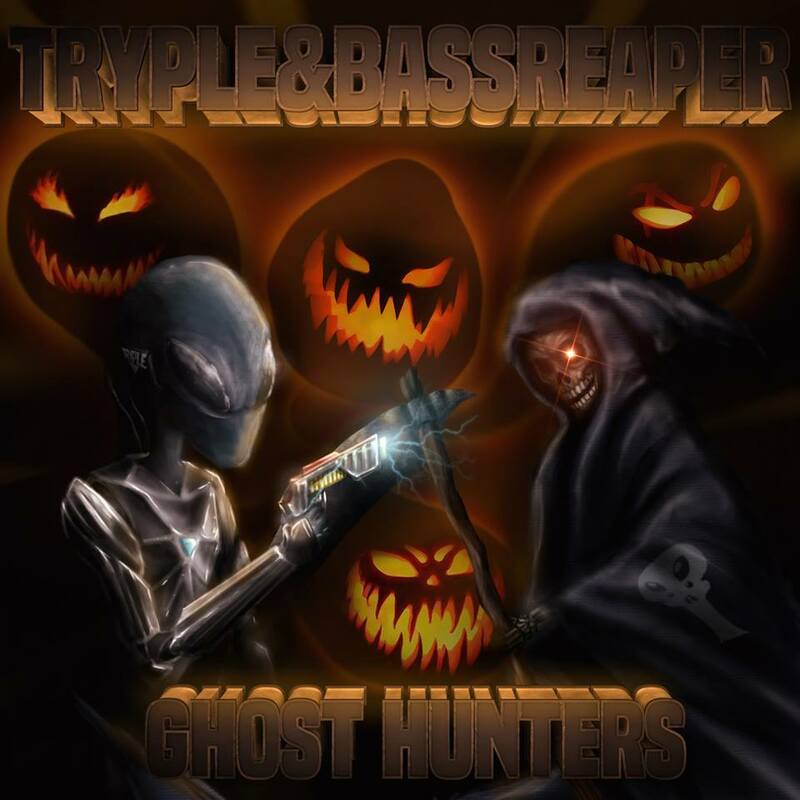 TRYPLE and bassReaper approach the paranormal discoveries through music with his new Dubstep track, “Ghost Hunters”. As you listen to the synthesizers that TRYPLE uses and the way he is able to tweak and cut them in ways that are not to be thought possible, we can’t help but feel that this track is indeed not of this world. There is a sense of clairvoyance when listening to “Ghost Hunters” because you feel through paranormal activity that TRYPLE has intruded into your space to deliver you this masterpiece. TRYPLE and bassReaper use the percussions to mimic your heart rate as you fear for the upcoming drops because at any second it can snap you back to reality. It is as if TRYPLE has found a way to make you want the feeling of experiencing this phenomenon to last. Luckily, we have an awesome feature that allows to put our favorite song on repeat. Be sure to check out the link below!